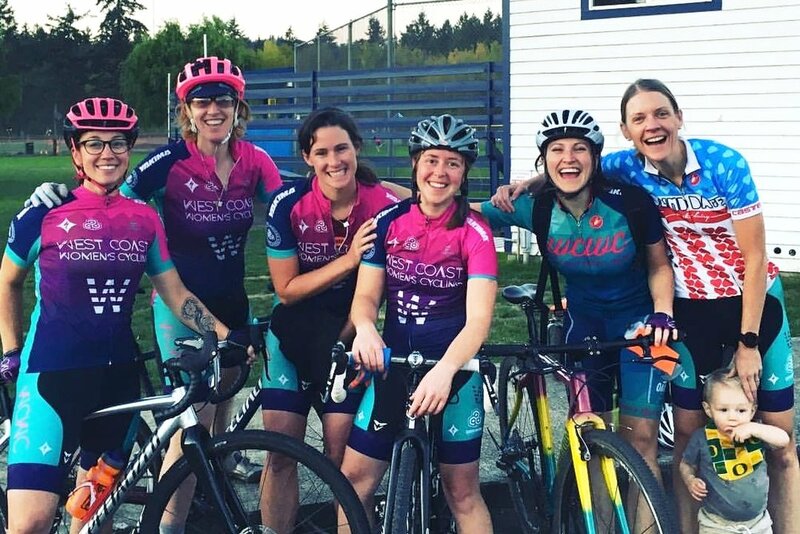 We are women who are passionate about riding, racing, and exploring the world by bike. Interested in joing our team for racing, riding, and adventures? Want us to feature your local business on our kits and website?